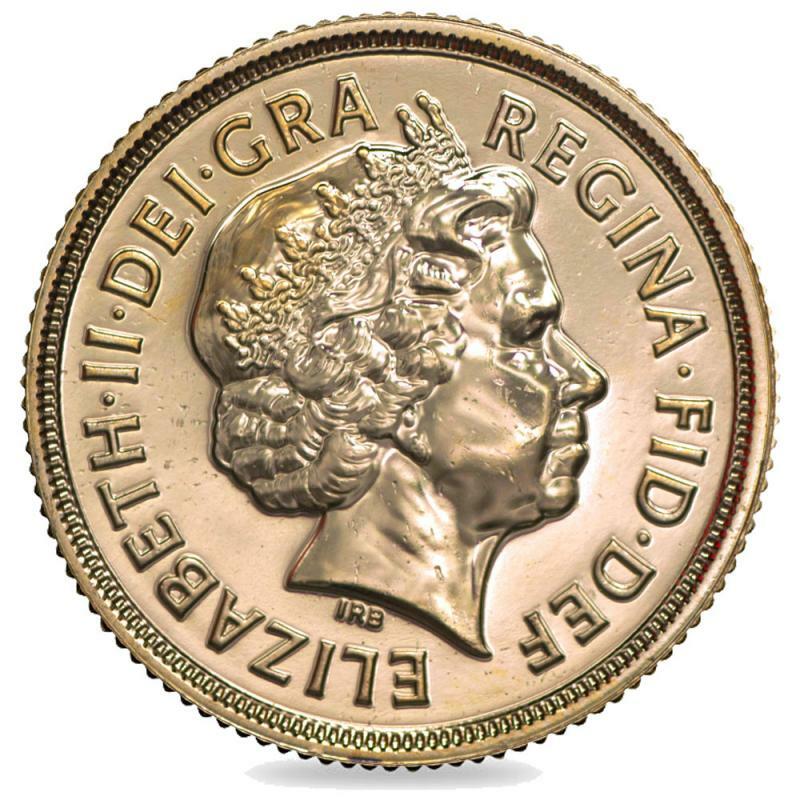 A limited edition, released by The Royal Mint to commemorate the Queen’s Diamond Jubilee, this 2012 Queen Elizabeth II Gold Bullion Uncirculated Sovereign features a brand new design commissioned by British sculptor Paul Day. 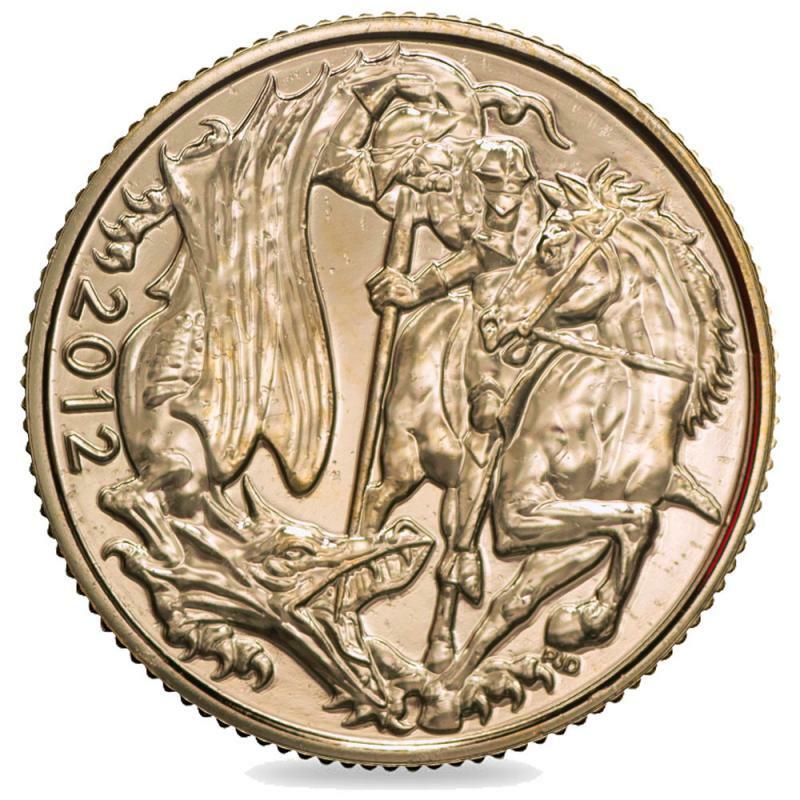 A piece of British history that will enhance every gold coin collection, the 2012 Queen Elizabeth II Sovereign features a portrait of the queen on the obverse, and a modern interpretation of George and the Dragon on the reverse. 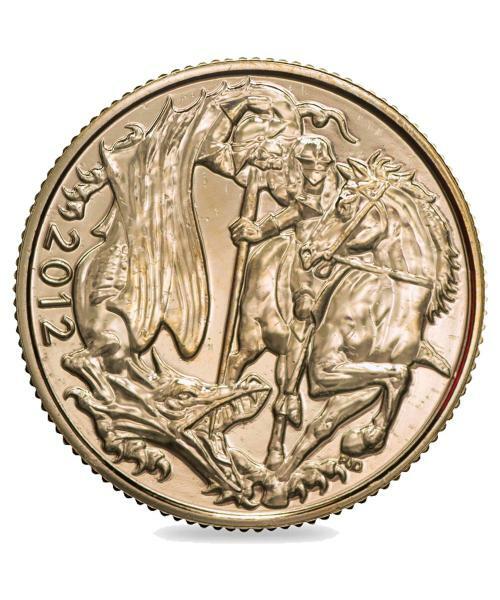 Used for one year only, this new design ensures that this 22 carat gold coin could become a rare collectible in the future. Certificate of authenticity included.